Jack oversees Sales and Design at Peak Positions. He is deeply committed to providing excellent results for each and every client of Peak Positions. Each client is assured of Jack's focus on their website from the very first phone conversation to the conclusion of the project goal. Peak Positions enjoys a high client retention, due in large part to Jack's constant vigilance over each client's website. Jack's SEO background began in 1999, collaborating with top level companies to incorporate search engine optimization into their internet marketing and corporate advertising campaigns. 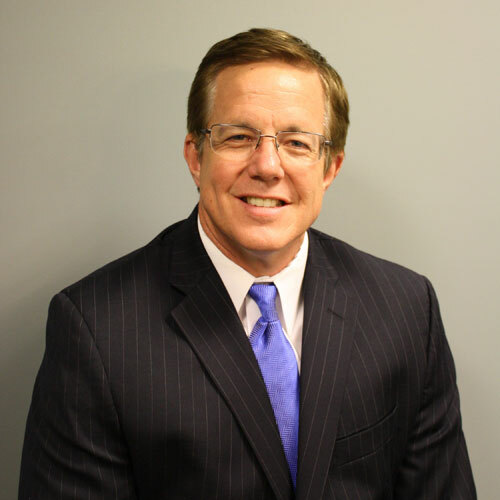 Prior to keyword search and SEO, Jack enjoyed a successful sales career in Detroit media representing many of the leading TV, Print, Radio and Broadcast Media properties. "Nothing drives more business than organic SEO"
His 17-year career in advertising and broadcast media has included senior level sales and management positions at CBS-TV Viacom, Clear Channel Communications, Greater Media, and The Association of Alternative Newspapers. Jack graduated from The University Liggett School in Grosse Pointe Woods and Wayne State University in Detroit, Michigan. Jack is happily married and lives in Traverse City with his wife and daughter. "Jack taught me everything I know about search engine marketing. Prior to joining Google in 2003, I managed a web based gourmet food retailer in New York City. Luckily I found Peak Positions and Jack not only provided a top rated service, he treated me like a friend and really taught me how to market my website. Within a few months we began to consistently beat sales targets period after period. The reason I chose Peak Positions is because Jack was straight forward from day 1, and that never changed. He made a novice web manager look like a superstar. Jack is a veteran within the industry and it's a pleasure to give my recommendation." "Jack and his company Peak Positions has done work for me both at Crone & Mason, and Kramer + Crone. His company is bar none the best SEO or search engine optimization group in the country. Jack understands his business and he gets to understand his clients' business to create the most optimized site possible." "Working with Jack at Peak Positions is unique in that I feel my questions and concerns are addressed no matter how big or small. I've had the opportunity to work with Jack on multiple occassions with a varierty of goals and each time he has been there with the expertise needed and works with me to ensure that I understand each piece of the SEO process. This has not always been the case with other SEO firms. 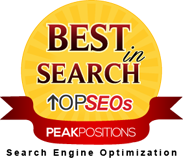 I continue to work with Jack and am proud to refer Peak Positions to my clients for their search engine optimization needs."